They say â€œThere is nothing more Tico (term for local Costa Rican) then Gallo Pintoâ€œ, and its true. MostÂ days in Costa Rica begin with a plate of Gallo Pinto, a dish that consists of rice and beans sautÃ©ed with garlic, onions and cilantro, often served with 1-2 fried or scrambled eggs and a sausage on the side. If you want to eat Gallo Pinto like a true local, you have to pour some Lizano salsa over your rice and beans and enjoy the mealÂ with a cup of freshly brewed Costa Rican coffee. 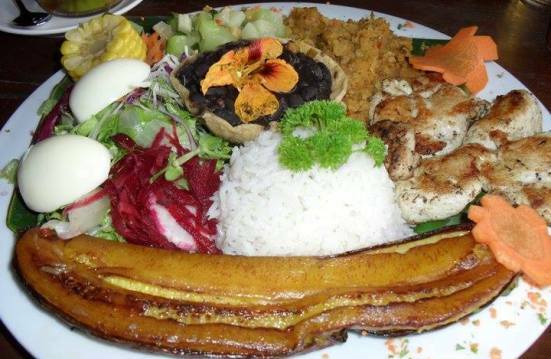 Not just a Costa Rican specialty, but a seafood dish popular in the coastal regions of both Central and South America. Ceviche is made from raw fish cooked in lime/lemon juice with onion, cilantro, salt, pepper and other optional ingredients like bell peppers, celery, and tomatoes. It is served as an appetiser and eaten with salt crackers or plantain chips. The beauty about ceviche is that it has so many variations in Costa Rica and each one tastes slightly different than the other. 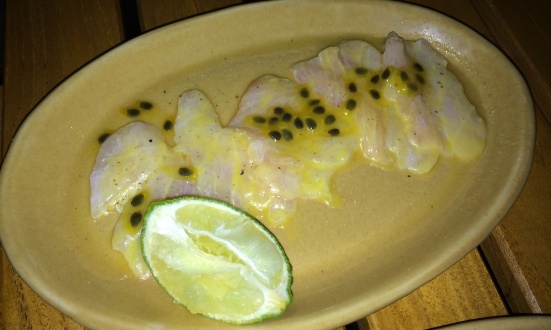 There is red snapper ceviche, tuna ceviche, mahi mahi ceviche, marlin ceviche, a mix of shrimp, octopus, clams ceviche and many more! You may be thinking â€œceviche!â€, but we recommend exploring the world of the tiradito.Â Much like sashimi and carpaccio, a tiradito consists of thinly sliced pieces of seafood dressed in a light sauce. The combinations are endless, but we recommend starting with a salmon or sea bass selection. These spreads are often accompanied by lightly-fried cassava chips and other garnishes. When it comes to Costa Rican snacks, Tamales are probably the most traditional and delicious. Tamale is a dishÂ made of masa (a starchy corn-based dough) mixed with vegetables, meats and/or cheese, which is steamed or boiled in aÂ banana leaf. When ready to be consumed, tamales are opened, seasoned with Lizano salsa and eaten with a fork or by hand. Tamales are particularly popular over the festive season, so look out for it whenÂ traveling to Costa Rica around Christmas time. Carne Asada is Spanish forÂ meat (specifically beef) on a stick. Typically consumed as a late night snack, but also servedÂ as a dinner main, Carne Asada is another Costa Rican favourite. 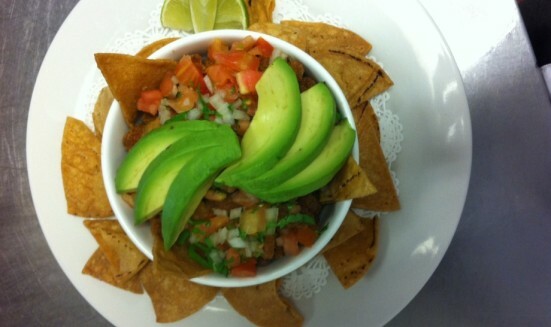 It is often eaten with tortillas along with other local favourites like black beans, onions, guacamole, etc. Pejibaye is the fruit of a peach palm tree, and is often consumed on its own or with a bit of mayonnaise. 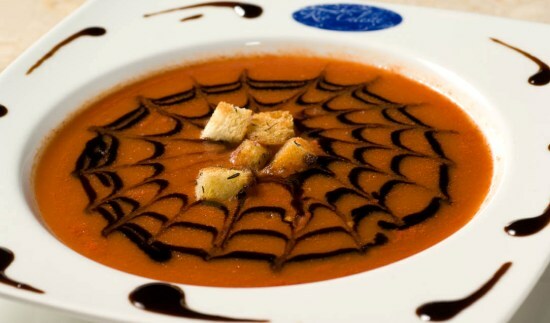 Alternatively, the thick fruit can be blended into a soup that offers a vast profile of nuanced Costa Rican flavors. The pejibayes are blended with a savory broth to make a creamy, delicious Tico dish that will awaken your palate and give you something to talk about back home. Tres Leches cake literally translates into â€œThree Milksâ€, Â andÂ is a popular traditional Costa Rican dessert. Tres Leches is aÂ sponge cake/butter cake soaked in three kinds of milk:Â evaporated milk, condensed milk, and heavy cream for over three hours. The cake is then stored in the fridge until it is ready to be consumed. Depending on the recipe Tres Leches cake might also come with an additional layer of whipped cream and a garnish on top. Itâ€™s spongy, itâ€™s sweet, and itâ€™s delicious!